The best place to start is by establishing the general settings for your store. Click on the Store Settings link in the Online Store menu. Email Notification: If you would like to receive an email notification when a purchase is made in your store, check the box and enter the email address to which you’d like the notifications sent. Members Only: You can also elect to make the store only visible to members by checking the Member Only Store box. You can organize your store by categorizing the products you sell. 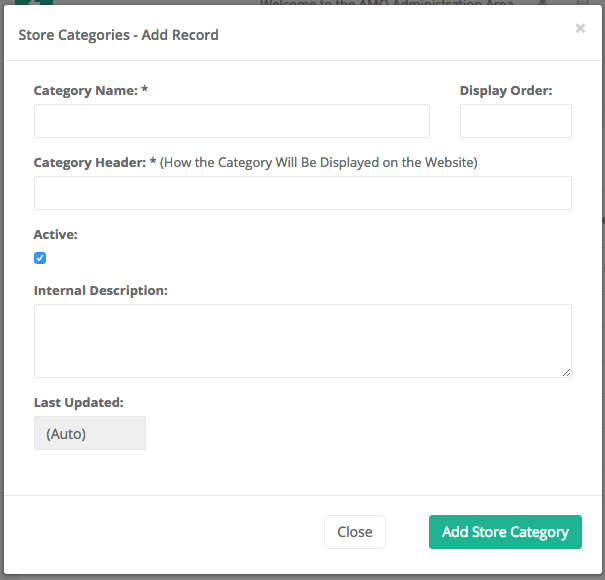 To do this, you first need to create the categories, so click the Add Store Category button at the top of the table. Enter a category name and then a header, which is the name that is actually displayed on your website. Next, add an internal description (which will not be visible on the website). Check whether you would like the category to be active or not (if active, it will be immediately visible on your site). Then you have the option to to add a number in the Display Order field if you’d like the categories to display in an order differing from the default (alphabetical). Repeat for each additional category. The next step is to add the products you want to sell. Click Add Store Product. Product Member Price: This price will be displayed for members in good-standing who are logged into their accounts. 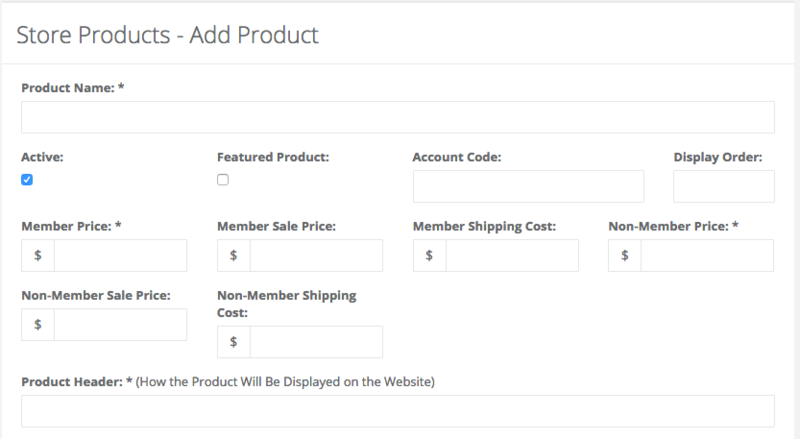 Product Member Sale Price: This field is optional; only fill this out if you want to sell the product at a discount. Product Nonmember Price: This does not have to be different from the Product Member Price. Product Nonmember Sale Price: This field is optional; only fill this out if you want to sell the product at a discount. Product Member Shipping Cost / Product Nonmember Shipping Cost: These are per item shipping costs. Click here if you would like to instructions on how to implement flat rate shipping for your store. Display Order: By default, products are displayed in alphabetical order. Enter a number here if you would like to change that order. Active: If this box is checked, the product will appear on the website as soon as the product is saved. 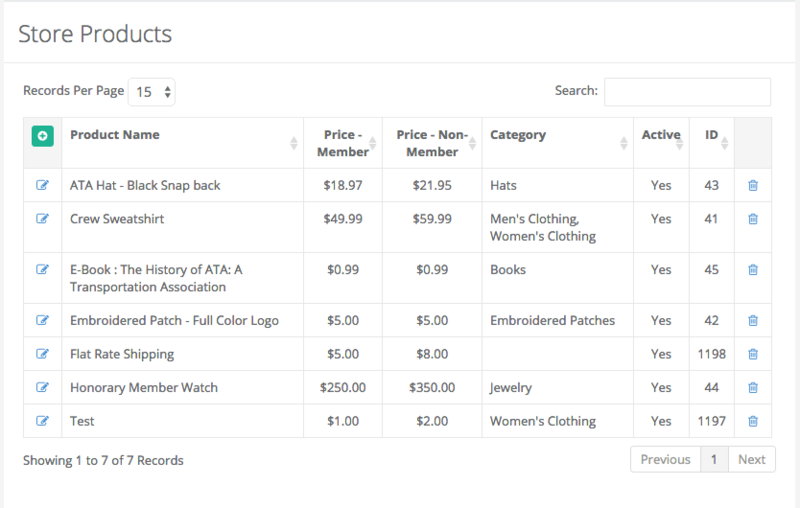 Featured Product: Checking this box will cause the product to appear in a featured product inset at the top of the rest of the product listings. Product Header: This is the name of the product as displayed on your website. Categories: All available categories are listed in the left column. 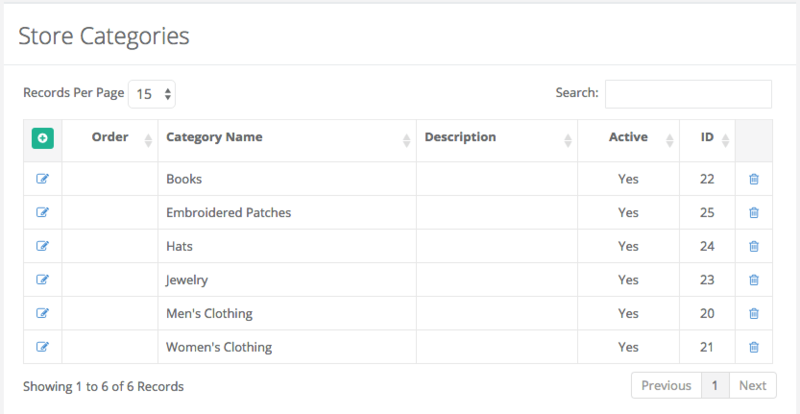 Move any categories you would like applied to the product using the right-pointing arrows. The single arrow will move the category selected, and the double arrow will move all categories. 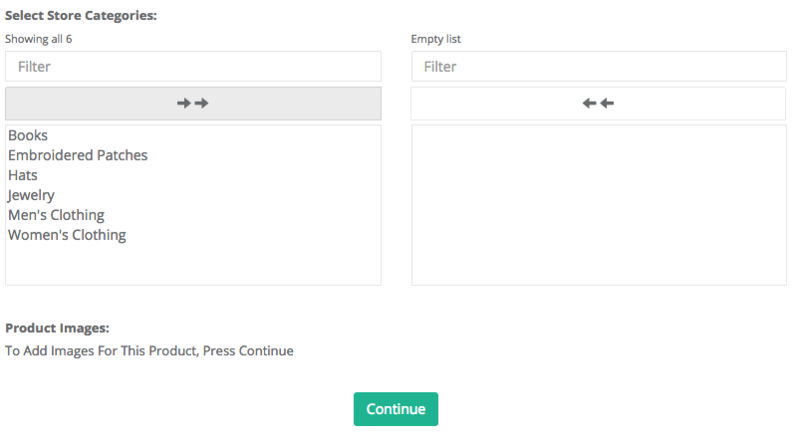 You can remove categories from the product by selecting them in the right column and clicking the left-pointing arrow buttons. Click Continue to save the product. At this point you have the option to add product images. 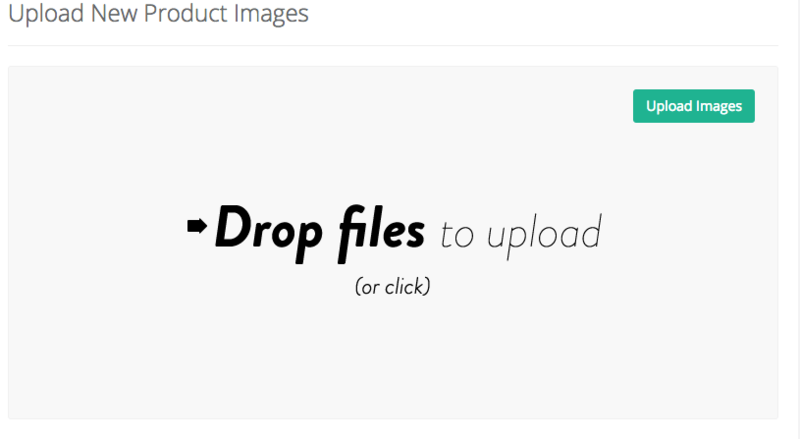 You can select any files you wish to upload to the product by clicking the Add Files button. This adds them to the upload queue. Click Upload to add the images to the product. Once the images have been uploaded, they will appear in the table. The first image listed will be the featured product image, and any additional images will appear as thumbnails that can be viewed in a slideshow. You can reorder the images by changing the number in the Sequence column assigned to each and hitting the refresh button. You can also edit the name of the image and the description. Be sure to click Update Store Product after you make any changes or they will be lost. To add the store to your website, go to Website Management and then Navigation Menus. Click on the menu to which you’d like the store added, and then check the Store Functionality box, followed by Update Menu. Please note: The “viewability” settings for both the store and the navigation menu that includes the link to the store must match. 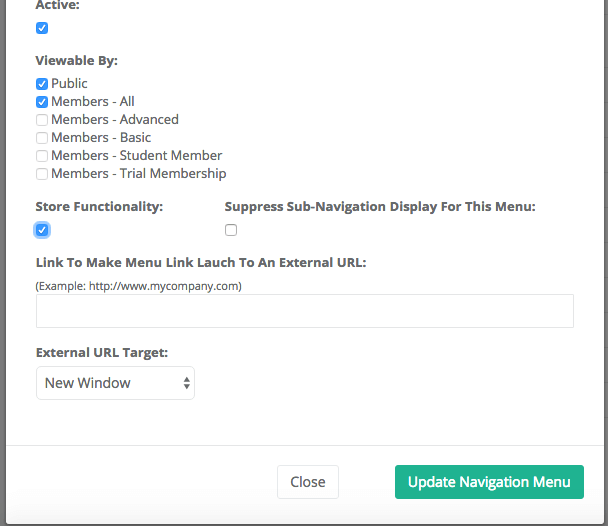 For example, if your store is open to both members and non-members, but the navigation menu is viewable only by members, the only way non-members will be able to access the store is via text link because the store won’t appear in their navigation. On the other hand, if your store is only open to members, but the menu permissions are set for everyone, non-members will be able to click on the store in the menu, but won’t be able to view it unless they create an account.